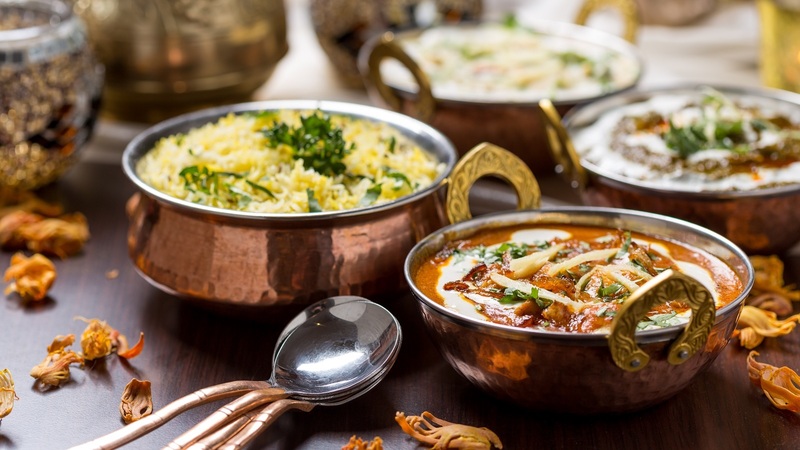 Shikara is located in the quirky part of South Kensington Bute Street, a small and intimate fine dining restaurant that boasts authentic flavours from a plethora of spices. They use only fresh herbs and ingredients to give you their signature flavour which truly represents the best of Indian cuisine. 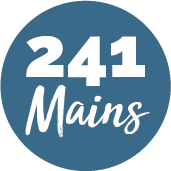 The service is always friendly from the staff and they’ll happily offer any help in regard to the menu and your dining experience, whether it being a change in spice for your palate or even a little enlightenment on what goes into the dishes.